Despite their diminutive size, ear mites in dogs can cause big problems. Looking a little like a spider, these tiny terrors have eight legs and live on or just under the surface of a dog’s skin. Although common, ear mites are a serious problem. Not only do ear mites cause severe itching and discomfort, but if left untreated they can permanently damage a dog’s eardrum. There are several types of mites that can live in your dog’s ear. The most common Otodectes cynotis live primarily in the outer ear canal and feed on the outer layer of skin and wax. Highly contagious, each mite has a three week life cycle. Luckily they cannot live long without a host (unlike fleas). What’s more, mites are not zoonotic (a disease that can be transmitted from animals to humans) despite the fact that you may feel itchy reading this! Although considered a relatively mild parasite infection ear mites can cause complications if a dog is sensitive to them. Both skin and ear infections are a common problem in dogs that are infested with mites. Not only that, intense scratching and head shaking caused by the mites can rupture blood vessels inside your dog’s ear flap. As a result, blood seeps from the vessel into the subcutaneous space between the skin of the inner ear creating a build-up of fluid. Consequently, the ear flap swells and becomes very painful. Unfortunately, surgery is often the only option because if left untreated, permanent deformity to the ear can occur. Despite looking like creatures from another planet, ear mites are commonly transmitted by contact with other animals. Dogs, cats and ferrets are all potential ear mite hosts. As a result, if you have a mixed pet household then all pets should be checked. In fact, shared bedding, litter mates, group play and doggy day care are all possible causes of an ear mite infection. How can I tell if my dog has ear mites? What should I do if I think my dog has ear mites? Despite ear mites being one of the common causes of ear infections, your veterinarian will need to confirm it. As other issues cause similar symptoms a vets diagnosis is important. The presence of ear mites can be confirmed quickly and simply by taking a swab of the ear and looking at it under a microscope. Although there are many over the counter ear mite treatments they are not be effective on any other type of ear infection. And it’s essential that any infection is not left long before treatment. Unless your dog’s ear has been damaged, your dog can be treated at home for the mites. 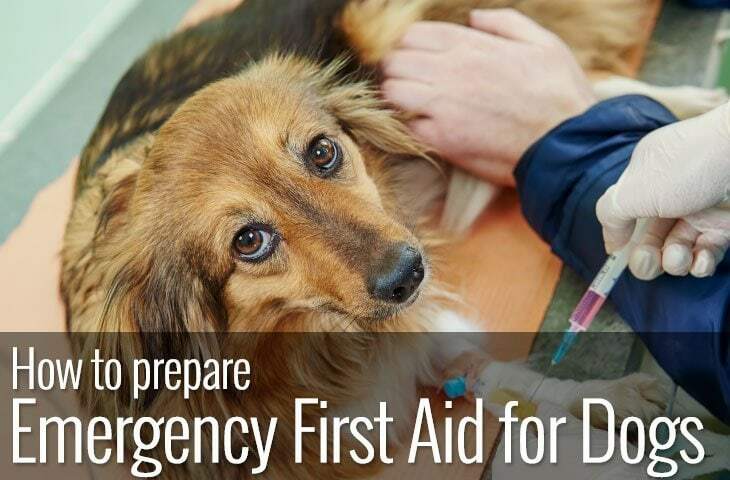 Your vet will prescribe products that may go in the ear or onto the skin of the ear flap. What’s more, if your dog’s ears are infected or there is a discharge, then gentle cleaning of the ear flap and in the ear is also needed. This is usually achieved by an ear cleaner in liquid form. Also, antibiotics or anti inflammatory drugs may also be prescribed to clear any potential infection. As ear mites spread quickly, if you are a multi-pet household then your other pets will need to be treated as well. Fortunately ear mites do not survive long without a host. So once your dog is treated then a thorough cleaning of your dog’s environment should prevent a return. Anywhere your dog likes to spend time or sleep, like bedding, toys and preferred sleeping places like sofas should be washed thoroughly. 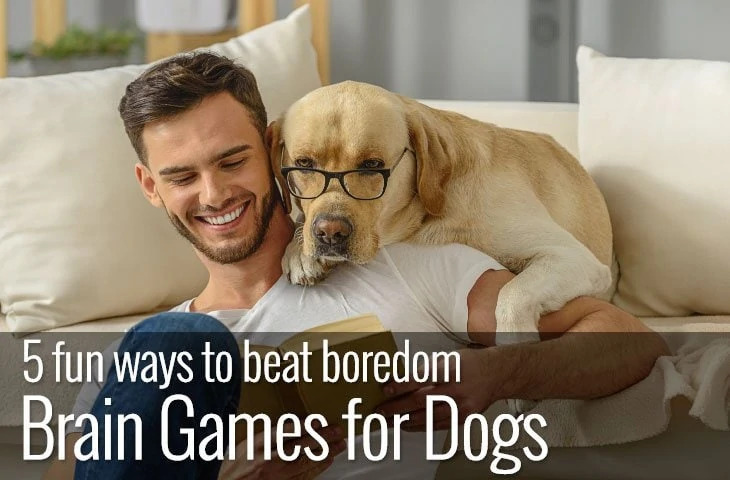 Although you can prevent your dog from being re-infested by washing his bedding. Sadly, you cannot kill the mites on your dog by washing his ears alone. Unfortunately, it’s not enough to just manage the effects of the mites. 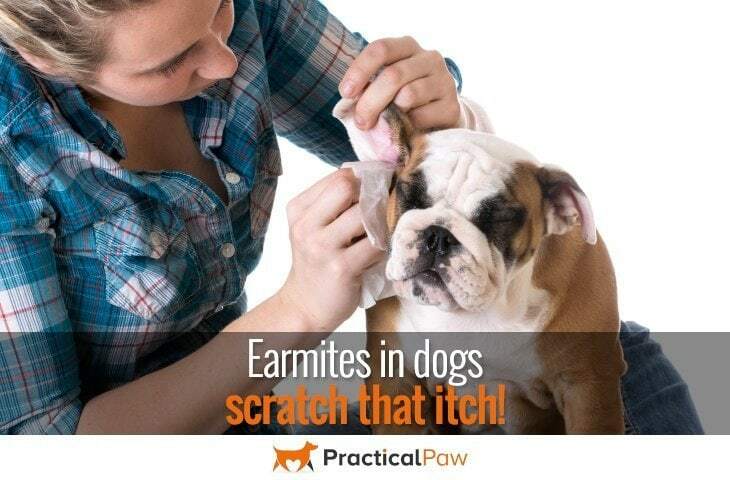 Ear mites won’t go away without a helping hand so always get your dog treated. How can I get rid of ear mites permanently? 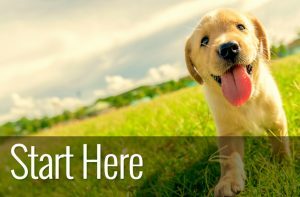 Regrettably, unless your dog lives the rest of his life without contact with other animals, it’s not possible to guarantee that an infestation won’t reoccur. 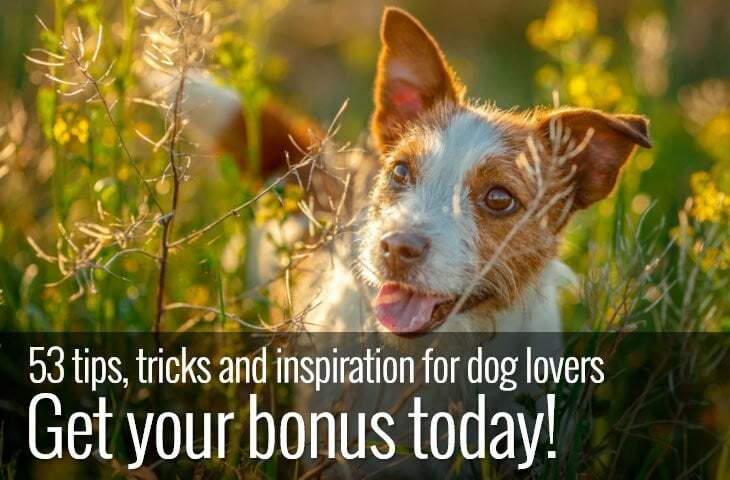 Because ear mites in dogs can be transmitted by casual contact with other animals, something as simple as a chase around with a favourite playmate could result in an infestation. Also, if you have also have a cat that goes outside, it increases the risk of your dog being infected. Because ear mites are most common in our feline friends. Keeping both your dog’s ears and bedding clean will help with management. Additionally, any prescribed treatment needs to be completed. After a month, reschedule an appointment with your veterinarian for a check-up to make sure that the infestation has been completely eradicated. Although there are any number of over the counter ear mite treatments, diagnosis is vital. 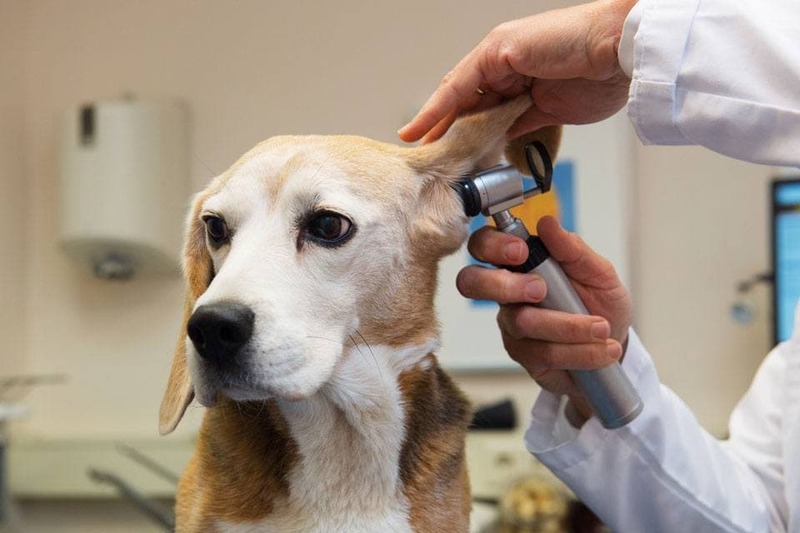 Despite ear mites in dogs being a common cause of itching and head shaking, there are a number of other, potentially more serious conditions that have similar symptoms. Your dog’s hearing is exceptionally important, even if it is selective at times. So get your vet to check for mites to be on the safe side.